After an 8 week wait, my new watch has finally arrived! I chose this watch to compliment my rose gold Breguet Classique Automatic 5177 and as a new case shape for collection. 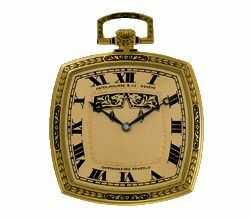 I wanted a white, noble metal watch that was somewhat dressy, but also would be at home when dressed casually. A manual wind was desired but not required. I wanted a watch that was easy to set-up as part of a larger rotation. 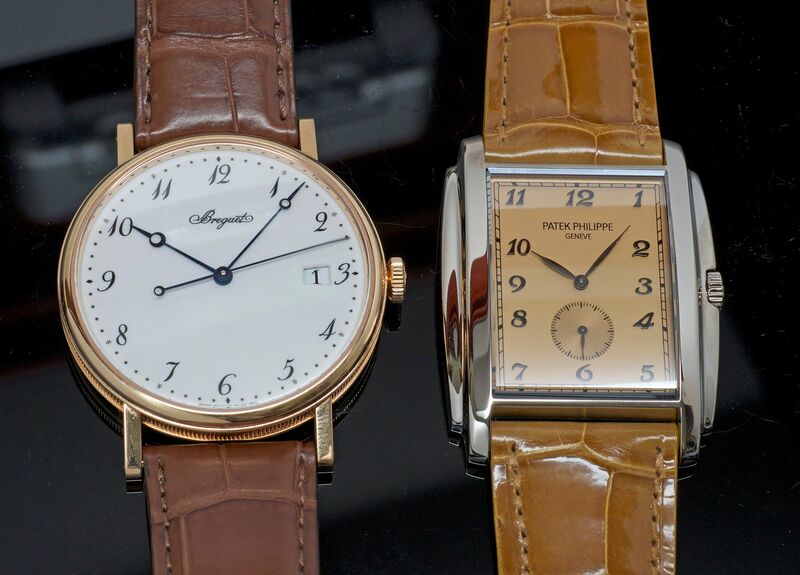 As I understand it, the Gondolo collection was launched relatively recently by Patek standards; only about 20 years ago. It is named after a line of historic pocket and wristwatches manufactured by them for the Gondolo & Labouriau (a Jeweler in Rio-de-Janeiro) in the early twentieth century. 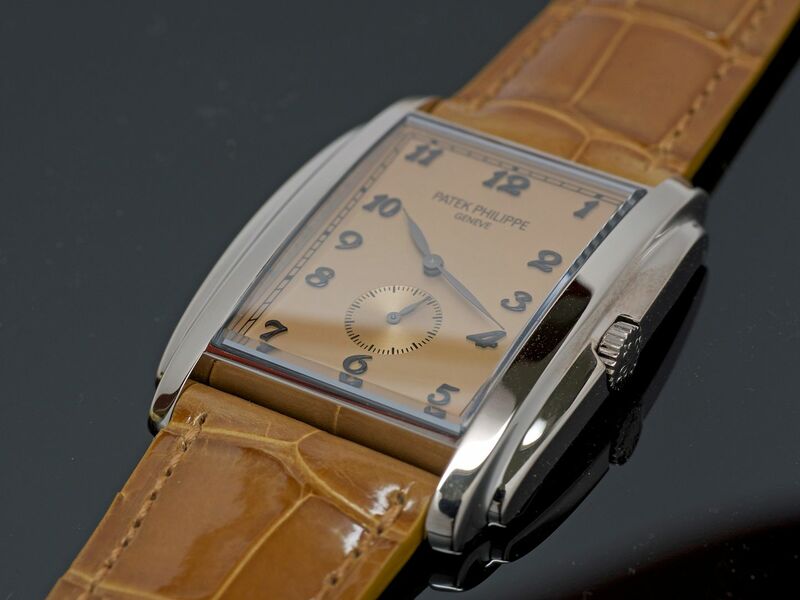 This line of watches is Patek Philippe's homage to the Art Deco style that was popular from the 1920s' to the 1940's. 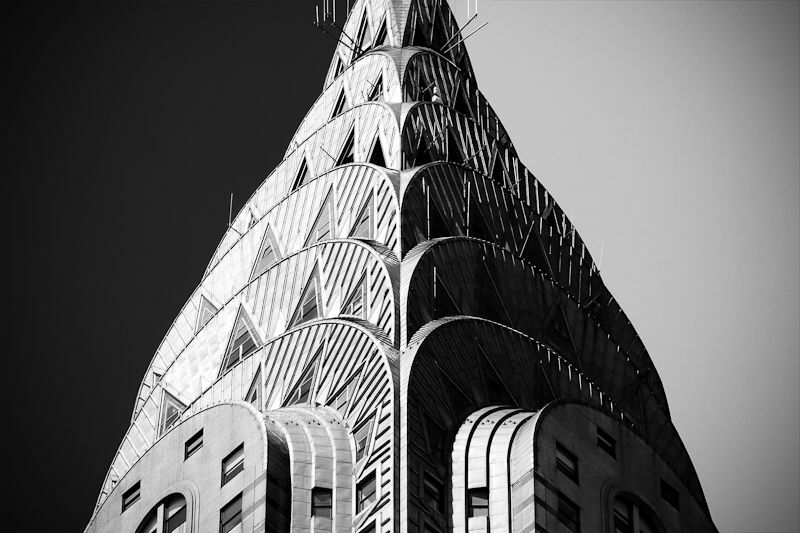 The Art Deco style emphasizes simpler geometric, cubist-influenced forms with certain repetitive shape motifs that frequently come in threes, can utilize modern industrial materials and contrasting colors. The watch case is an arched, softened-rectangular shape (not quite a tonneau) that is 33.4 mm wide x 43 mm in length at the lugs x 7.38 mm thick. So it is similar in length to a Jaeger-LeCoultre Reverso Grande Taile (42 mm) but slightly wider than a Jaeger-LeCoultre Grand Reverso 976 (29.9 mm) as a reference for those of you familiar with those watches. Unlike a Reverso, the case back is not flat, but is gently arched to match its owner's wrist (Girard-Perregaux Vintage 1945s do this as well). 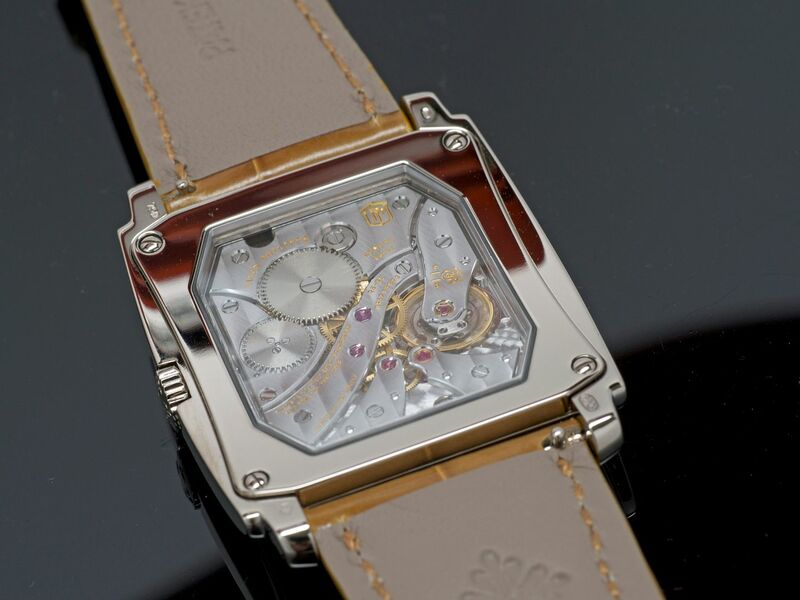 The 30-meter water resistance case design in its front view is not really rectangular the stepped crown guards are gently curved creating a shape that falls between a rectangle and a Tonneau shaped case. All edges are radiused and all outer case surfaces are finely polished. The straight knurled crown is somewhat small for a manual wind watch and is inset flush with the stepped case crown guards with an embossed PP logo adorned on its end. The arched case back has a shaped octagonal sapphire display case back within a convexly arched screw down bezel. 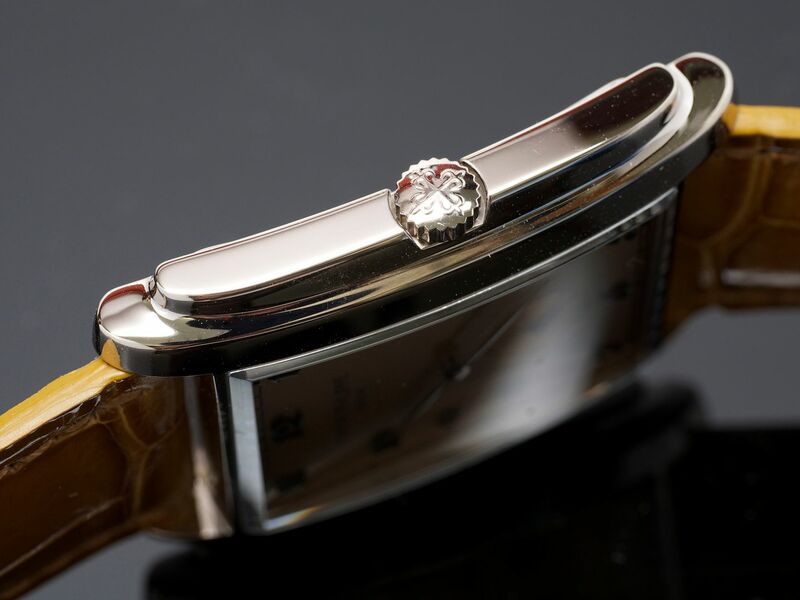 The crystal has beveled edges, is arched to match the curvature of the case and stands about a millimeter above flush. The dial is approximately 21 mm wide by 27 mm in length. Patek calls the color "vintage rose" but I would describe its as a pale satin-copper color which contrasts against the white gold case and complements the light brown hues of the alligator strap. The small second register is inset from the dial and has a subtle concentric texture to it that catches the light. The gold Feuille (leaf) shape hands are all matte black to contrast against the warm hue of the dial. The printed chapter ring adds to the "vintage" style with irregular spacing due to its rectangular shape with bolder decoration at each 5-minute mark. Playful black finished, gold Arabic applique's adorn the chapter ring and are also irregularly spaced to match arc of minutes/seconds. A simple identifying company name and origin is placed below noon. One of the aspects that attracted be to the watch was that the design of its caliber was harmonious with the size and shape of the case. This is not always the case with rectangular cases even with many Calatravas, which have grown in size over the years. 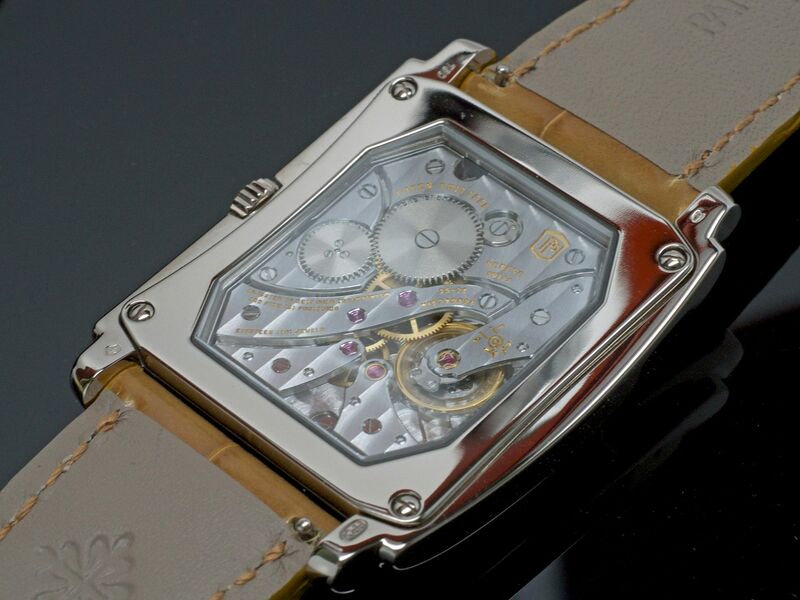 The elongated octagonal Patek Caliber 25-21 REC PS can be seen clearly through the case back. 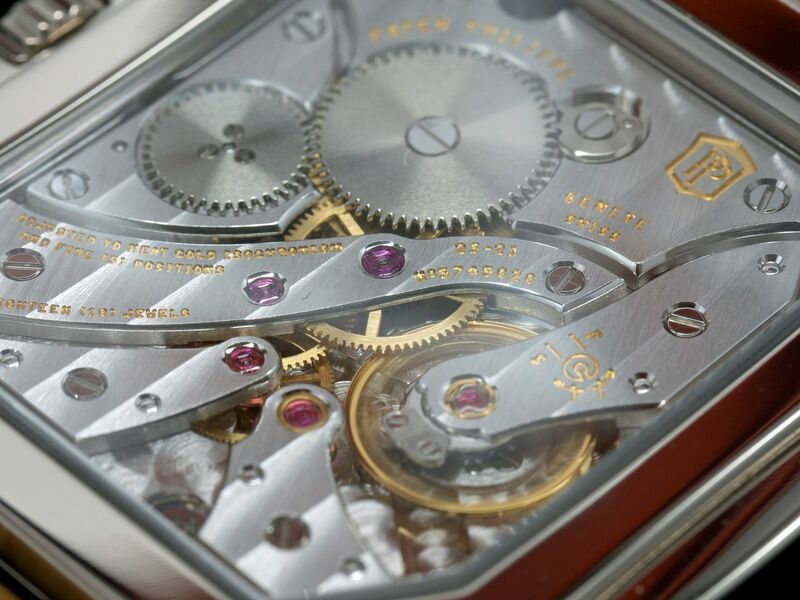 It is among Patek's simpler calbers; being a basic hand wound movement with a small seconds complication. The 142 part movement is 21.5 mm wide by 24.6 mm long and is quite slim at 2.57 mm in thickness. It has seven gracefully shaped bridges, with their edges finished with typical Genevan anglage and faces with Cotes de Geneve diagonally breaking up the form. Five of the 18 inset jewels can be seen, black polished screws and the arrayed weights around the perimeter of the Gyromax balance wheel. Like many modern movements, it operates at 4 Hz (28,800 bph) and has a modest, slightly under a two-day (44 hour) power reserve, so this watch is a "daily" winder. The watch is an excellent timekeeper. According the "PP Seal" stamped on the caliber; its performance is guaranteed by Patek (the watch and not just the movement) to be regulated to -3 sec./+2 sec./day. The strap is a simple, 20 mm light yellowish-brown alligator strap that is a bit glossy for my tastes so my dealer is assisting me with getting a matte finished darker reddish/brown PP alligator strap for the watch. The hue of the band is important to work harmoniously with the dial color. It is finished with a simple white gold Patek clasp. It is definitely a simple and unique piece that pays tribute to a long gone era. A watch somewhat lost in time aesthetically. 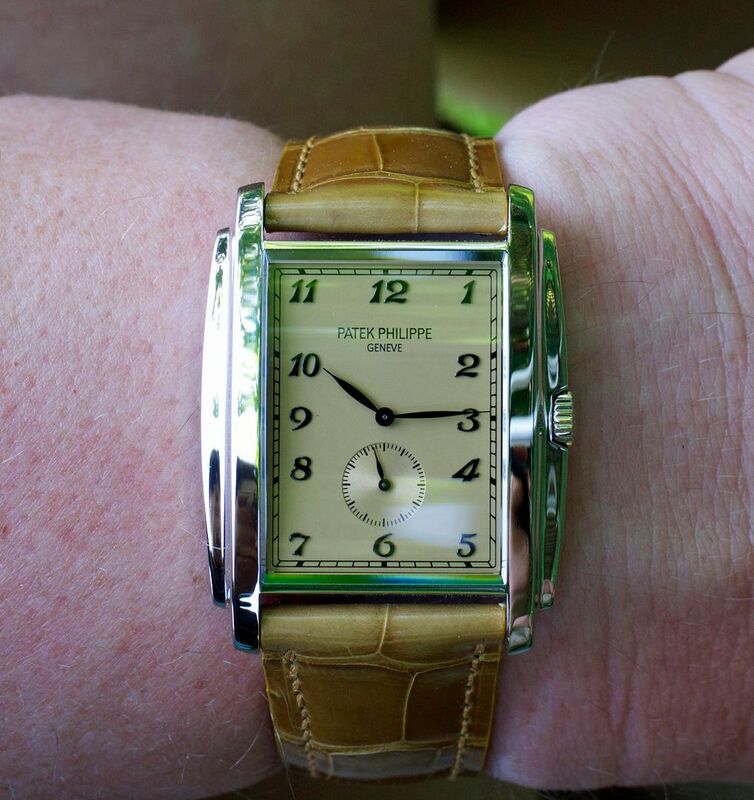 It is not the Patek for everyone with its unusually shaped case and tinted dial. It is a piece that is at home with a pair of jeans having a beer with friends or under ones sleeve when wearing a formal business suit. I also like the fact that you just don't see that many out there. I consider it to be a beautifully crafted, honest Genevan watch. Next Topic: Saturday - What's on?